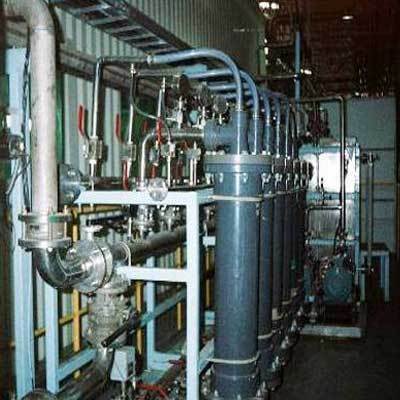 Our clients can avail from us a wide array of Commercial Reverse Osmosis Plant. These are highly appreciated by our clients for purifying water from bacterial contaminant, metals and ions, hence providing cleaner water used for various industrial purposes. In addition, we assure timely delivery of our products. 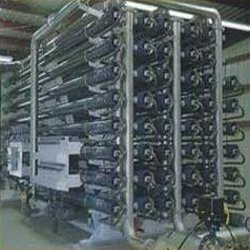 Owing to vast experience in this field, we are one the topmost manufacturer, supplier and exporter of optimum quality Ultra Filtration Systems. These products manufactured under the supervision of highly experienced professional, to ensure high standards of quality and safety. These systems are effectively used in residential and commercial areas for filtration of drinking water. These systems effectively kill bacteria to provide a clean and safe drinking water to our valuable customers. These products undergo various quality assurance procedures to ensure that these products are free from biological and physical contamination. These products are available at cost effective market prices. Owing to vast experience in this field, we are one of the topmost manufacturers, suppliers, and exporters of Activated Carbon Filter. These products are widely used to eliminate turbidity and odor in water. These products are also used to remove contaminants and impurities hence providing cleaner water that can be used for various industrial purposes. These products are rigorously tested by our team of experts to ensure high standards of quality and safety. 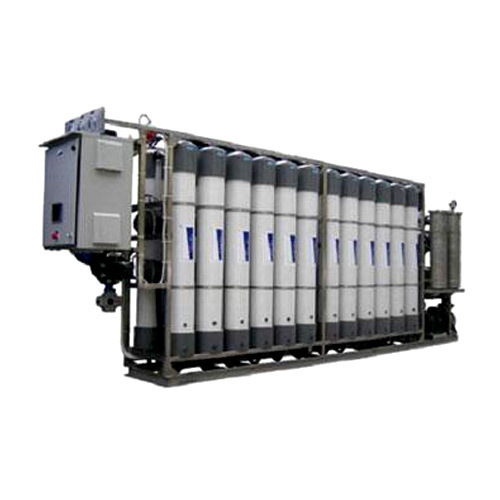 We are one of the leading manufacturers, suppliers, and exporters of high quality Zero Discharge Industrial Ultra Filtration Plants. These products are manufactured using high quality raw materials that are sourced from reliable vendors. These optimum quality products are widely used for oil-water separation. These products are also used for effective separation of high molecular weight organics, removal of divalent ions, separation of salts, and removal of hardness. We offer a complete range of high quality Zero Discharge Automated with PLC Control RO System to our valuable customers. These products are widely used for end treatment of ETP and also remove TDS from feed water by removing bacterial contaminant, metals and ions from the water. These systems are available at cost effective market prices without compromising on our quality. These products are manufactured using latest technology and sophisticated plant machinery, to ensure high standard of quality. We are among the topmost manufacturers, suppliers, and exporters of wide range of optimum quality Nano Filtration System. 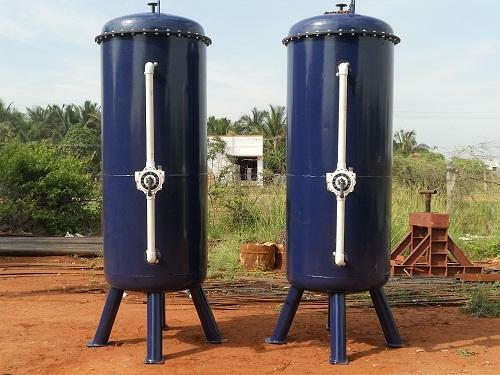 These systems are widely used for water softening in various industries. These are pressure driven separation process where the filtrations take place on selective organic semi permeable membrane. These products are known for their dimensional accuracy and compact design. Driven by an intense desire to achieve perfections, we focus on effective and timely delivery of our products in fixed time constrain. 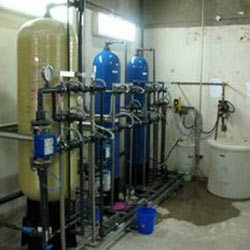 Looking for “Commercial Reverse Osmosis Plant”?